From production company Lightbox’s multi award-winning team of double Oscar®-winner Simon Chinn, Emmy® winner Jonathan Chinn, and Suzanne Lavery, produced by Laura Warner, and directed by award-winning filmmaker James Newton, CAJUN NAVY (w/t) follows a group of men and women who, when everyone else flees deadly storms and floodwaters, run towards it and do the work of saving their community and its people from utter destruction. 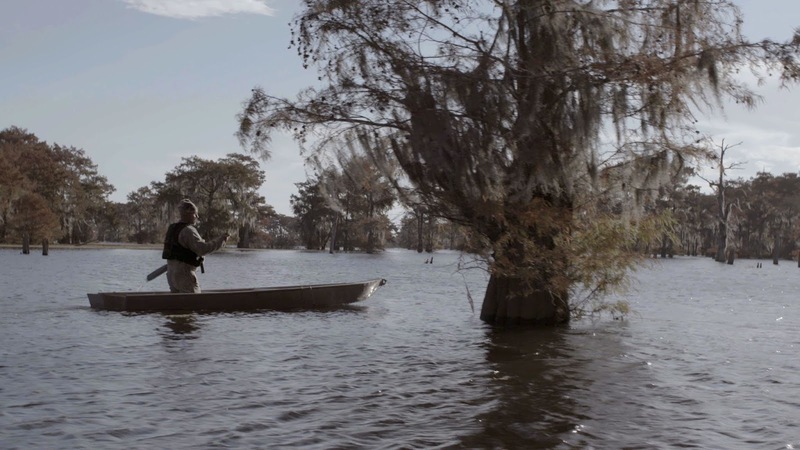 CAJUN NAVY (w/t) is produced by Lightbox for Discovery Channel. The Executive Producers are Simon Chinn, Jonathan Chinn and Suzanne Lavery for Lightbox, with James Newton as Director and Laura Warner as Producer. Jon Bardin, Andrew O’Connell, and Howard Swartz are Executive Producers for Discovery.